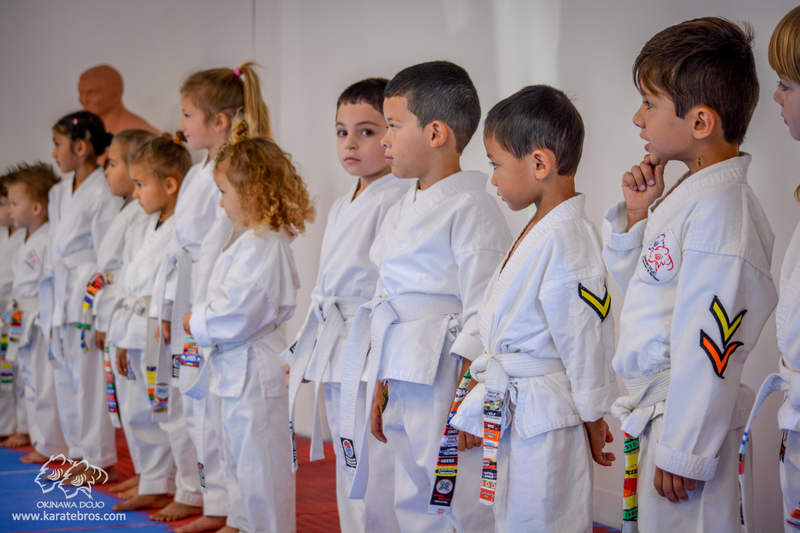 Twelve little warriors lined up on the tatami at Okinawa Dojo in Denver, CO on a regular Saturday morning for their first karate test. They are nervous – you can see it in their eyes, but many of them do not show it. Even though they are young but they are trained in discipline and control over their emotions. Parents and families who gathered to support their kids are excited and have their cameras ready. “Yoi” (用意) – loudly spoke Sensei Alex Padalka which means [get ready] in Japanese and all the kids straightened their postures and lined up like tiny soldiers. Their fists clenched and faces look very serious and ready! 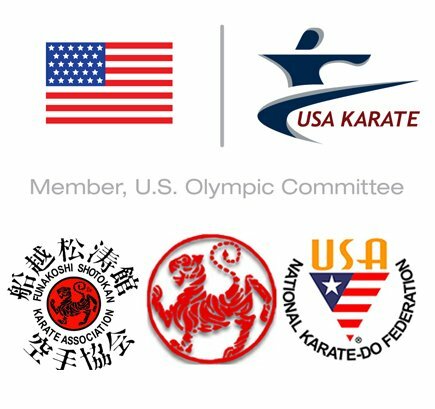 Karate brothers Senseis Alex and Vitaly Padalka have don these testings so many times that they stopped counting. But this one was a very special test for both Senseis and their families. One of the little samurais testing on this day is Sensei Alex’s first child and a nephew to Sensei Vitaly – Lucas Alexander Padalka. Senseis started their karate journey when they were 6 years old and back then it was considered too young for martial arts. New generation kids start doing sports way younger nowadays. Lucas started Karate even before he turned 3! All these young kids have a very bright future because they start sharpening their mind and their body at such a young age! Shoutout to all the parents who invest their time and money to give their kids the best education and the best lessons in life by putting their kids in karate. Karate is not just block-kick-punch, it is way more than that. 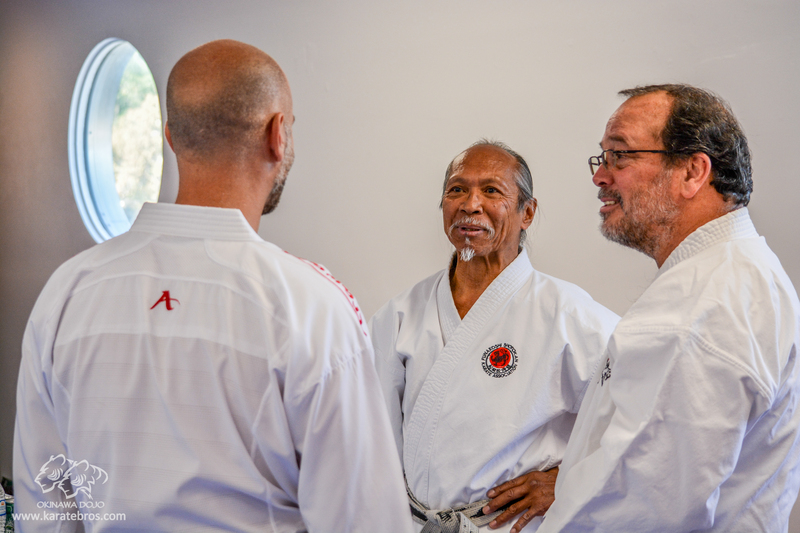 Karate is a way of life, the way of thinking, the way of accepting and reacting to the world around us. Congratulations to these young warriors with the successful test!